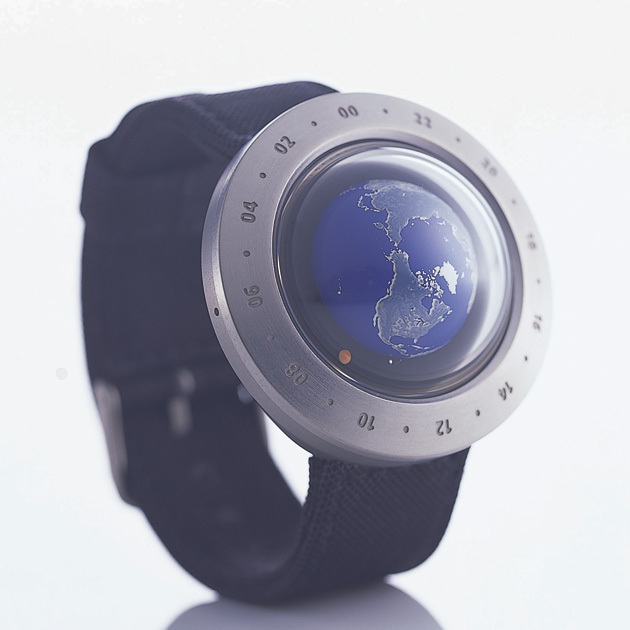 The first watch ever created featuring a rotating earth: wn-1 features the Northern Hemisphere, and ws-1 the Southern Hemisphere. 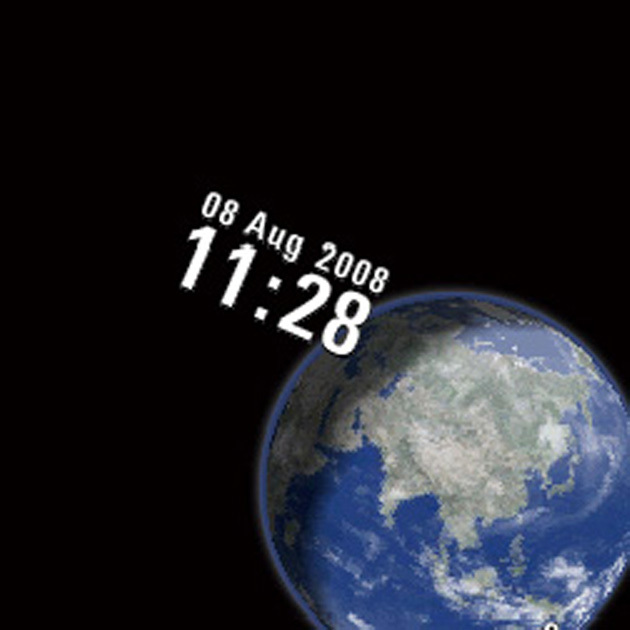 Sense the leisurely flow of "Earth time." Also tells the time in different locations around the world. 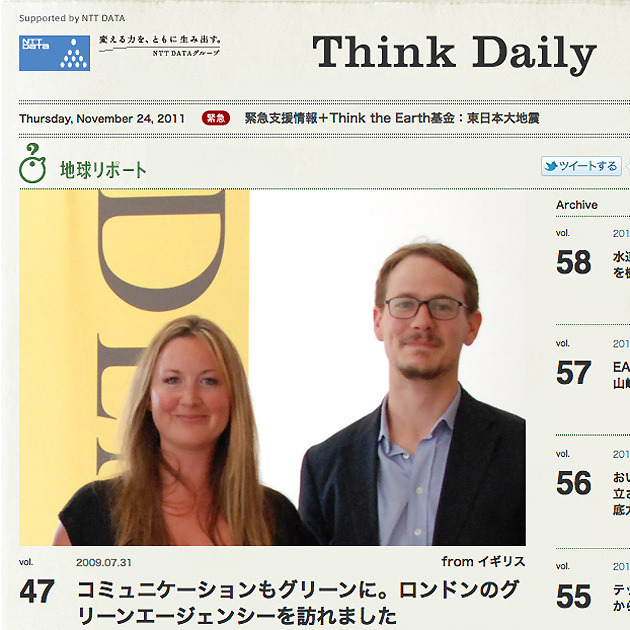 The web media for global citizens.Earth Report:Reports on social actions foreseeing the next ages are written by actually visiting the places.Earth News:Reporters living at various places of the world post Earth-related news. On Earth Day, 22 April 2002, we published a photo album presenting a powerful message, offering a catalyst for thinking about the Earth's future at the dawning of the 21st century. Among other awards, in 2003, the book received the 82nd New York ADC Silver Medal in graphic design. A mobile phone app that shows "real-time, live images of the Earth." A portion of the proceeds was donated to the disaster relief, emergency assistance fund. 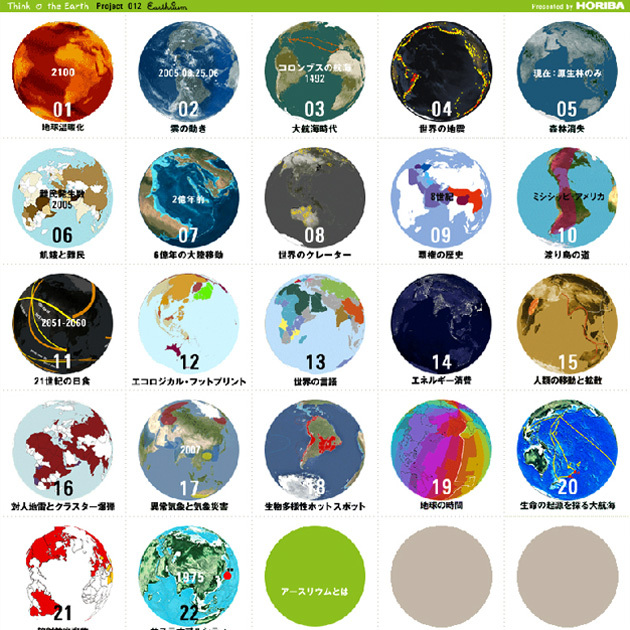 Earthrium is an online project using interactive globes. 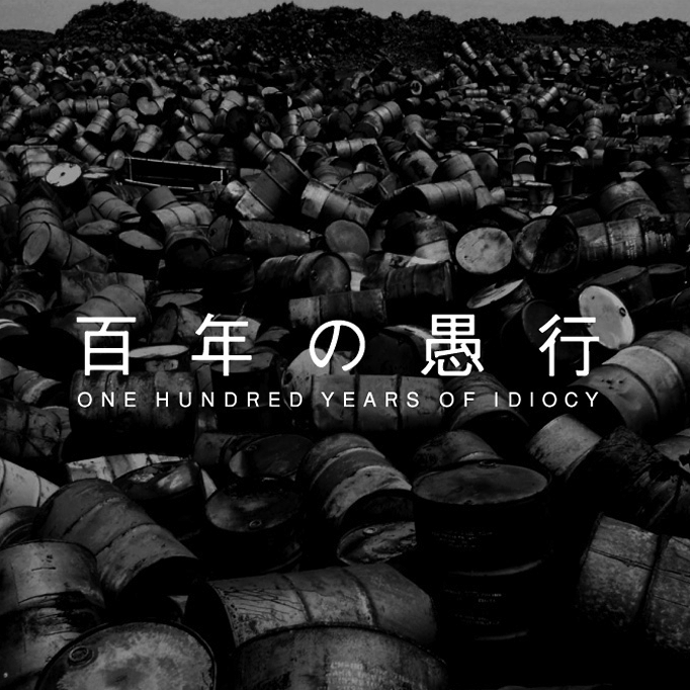 It presents perspectives of Earth that we think we know, but may in fact elude us. We'd love to see Earthrium used in school lessons, so by all means... please be our guest! 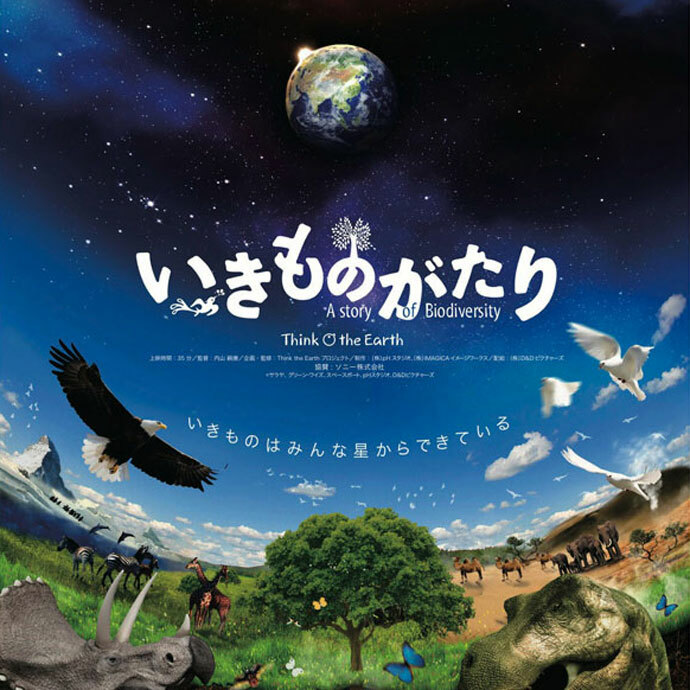 Produced the digital planetarium visual content featuring "Stories of Biodiversity" and "Stories of Food" as seen from space in time for the 10th meeting of the Conference of the Parties (COP 10) held in Nagoya in 2010. 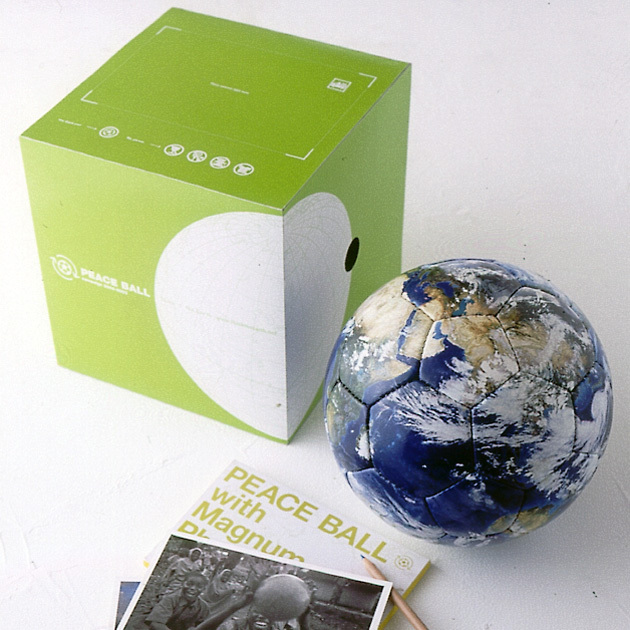 This project links corporations and NPOs and provides opportunities for international exchange via the soccer ball. The 2002-2003 campaign ended successfully, Thank you all for your cooperation.